Good news! We’ve just launched our daily backup system today. What does this mean for you? Your site will be backed up to a remote server automatically every day! Before we were running manual backups ourselves which took up precious time. In case a server ever crashes, or you accidentally make a change to your site that you didn’t mean to, you can open a support ticket and we can restore your site up to 3 days prior. Just tell us which of the 3 days you want to go back to. What do you have to do? Absolutely nothing! This is all automated and absolutely FREE! We strive to make your free hosting experience as painless as possible! Posted in News, Updates and tagged backup, daily backups, free hosting, remote server. 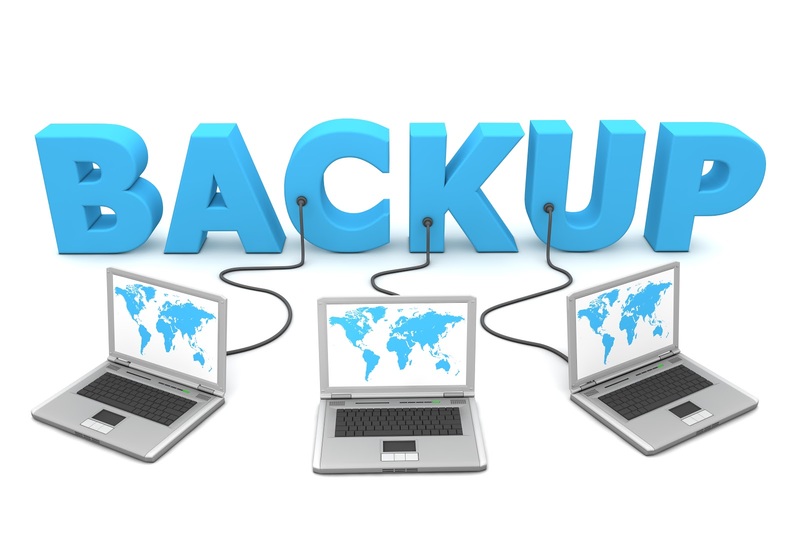 Do your daily backups have a limit? I have seen this before with other hosting companies where they will allow a specific limit to be capped for the freebies.